Dentures implants – If your dentures tend to move or work loose while you’re eating or talking, then implant-retained dentures may help. Dental implants give the dentures something fixed to hold on to, acting as the missing tooth root. More and more patients are having their denture, especially the lower one, secured in this way for complete peace of mind. Implants – which are tiny titanium screws – are placed in the upper or lower jaw to give the denture something fixed to hold on to, anchoring it down. The denture can then be attached to the implants and holding it in place, generally two for the lower jaw or four for the upper jaw. Implants fuse with the bone and are permanently fixed, so you don’t have to worry. Placing the implants is a quick procedure which can be done at the surgery, generally only taking about an hour and is virtually painless. Within a few weeks, you’ll be eating as normal. At your appointment, your dentist will quickly be able to establish if dentures implants are suitable for you or not. When you’re considering the impact of dentures implants after your treatment, you should be aware that things like hygiene procedure may be a little more complex than before. You may also have to spend a little more time on your cleaning routines. 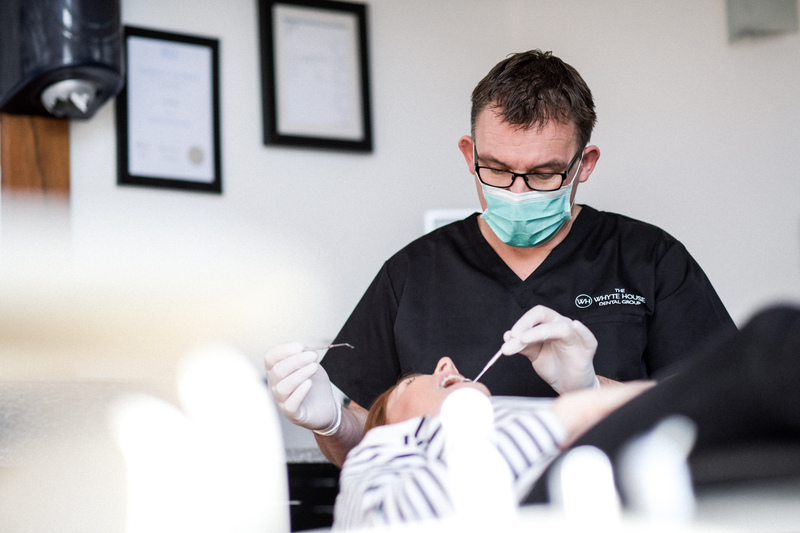 There’s also a strong chance your dentist will want you to see the hygienist more frequently in the period after your treatment, just to make sure they are satisfied with your progress. An initial implant consultation is required, as there are some key areas that need to be checked to assess suitability.